We were convinced the ease of replacing filter cartridges would be beneficial to us as well as the construction of the [Gold Series dust] collector itself. Everyone can go through their day with normal PPE, being safety glasses, steel-toed shoes, and hard hats. I feel that the Camfil APC system will meet anyone’s requirement and needs... I’ve dealt with many of the alternates and am very impressed not only with equipment quality and durability, but also with the support from both the manufacturer and the installer. 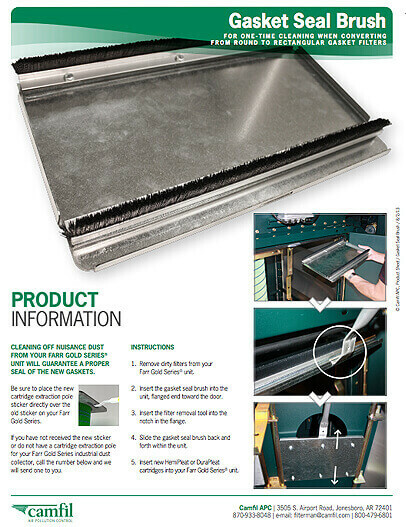 Most (dust collector) competitor quotes were stating a 10 week lead time. 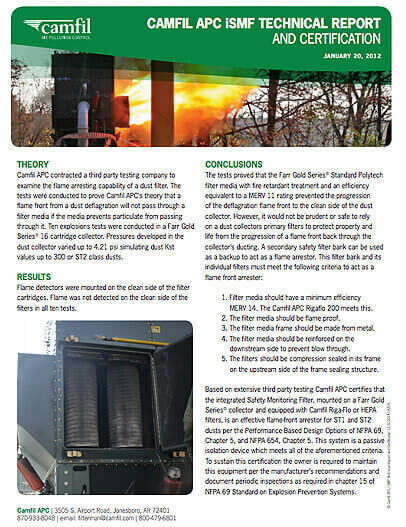 Gaston and Camfil APC were able to stay competitively priced and deliver the GS20 dust collector from the United States to Canada in only 4 weeks. I was only down 2 days after we took down the portable DC for installation of the GS20. We are very happy with the Gold Series. 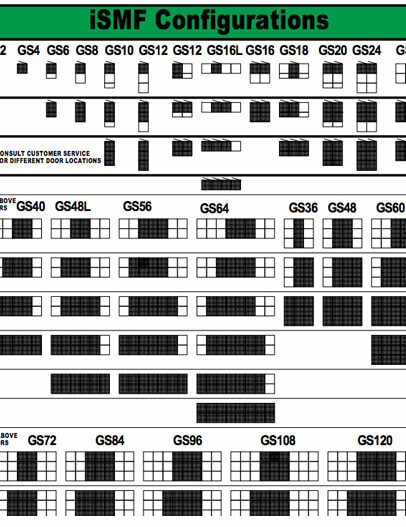 The GS36 was purchased for our CNC plasma cutter to replace a dust collector due to short filter life. The current filters have been in for over a year and still look great and are operating at less than 3" pressure drop. Also, the Camfil people have been a pleasure to do business with. 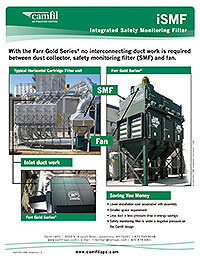 Over the years, we tried several types of dust collection equipment on EAW spraying. 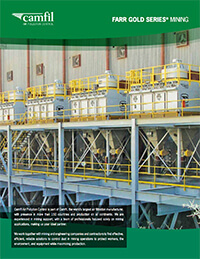 However, all previous attempts at extended filter life (more than six months) failed until we installed a high efficiency "Gold Series®" cartridge collection system manufactured by Camfil, Arkansas. At the time of this writing, the Gold Series collector is still performing exceptionally well without a filter change after about a year and a half. We were skeptical at first of a cartridge collector on wood dust, we had always used bags. But we have to say that the Gold Series cartridge collector is working great and has exceeded our expectations. In the old facility, we were frequently pulling people off other jobs to deal with dust disposal, constant clean-up of the work area, and similar tasks. The Gold Series collector is so reliable and user-friendly that we no longer have to worry about these issues. The HemiPleat solved my cartridge life problems. The dust blows right out of the pleats whereas it wouldn't with standard pleats. 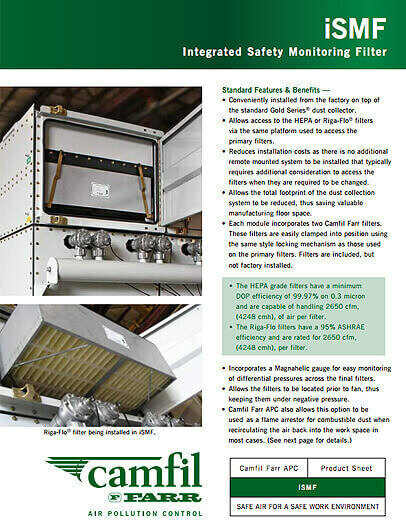 Grant BowryEnvironmental Air Systems, Inc. 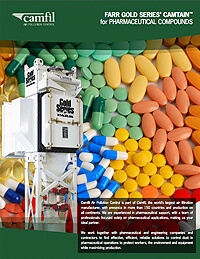 The Gold Series contained dust collector is a winner for our pharmaceutical applications. 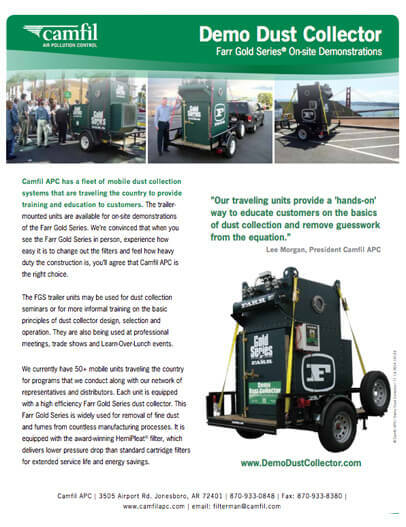 It is way ahead of the curve of anyone in the dust collection industry. The results from the potent compound surrogate test are very positive. Nice work! 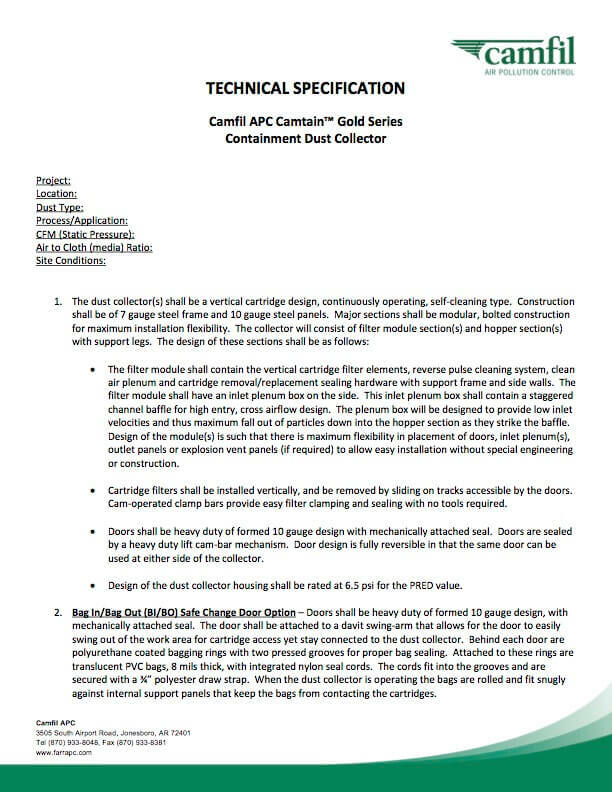 The new Gold Series dust collector is a welcome improvement over our old baghouse from both a maintenance and safety/exposure standpoint. 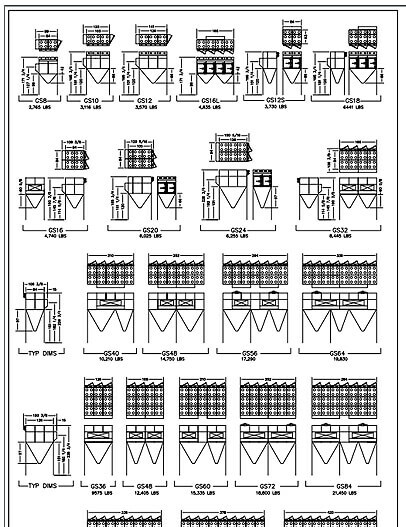 Gloriana KuswantoArch Wood Protection, Inc.
We operate an ISO 9001:2008 certified prep lab where mineral samples are crushed and pulverized for assay and analysis. It is critical that we maintain a clean environment during these processes to prevent contamination of samples, protect equipment and maintain air quality. 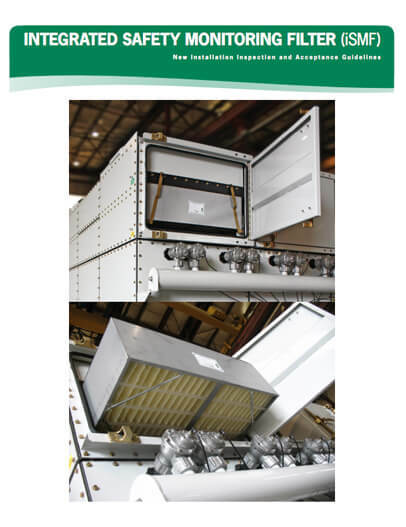 The GS4M dust collector is compact but efficient enough to meet these goals. The collector has been working very well, and we have been especially impressed with the self-cleaning capabilities.